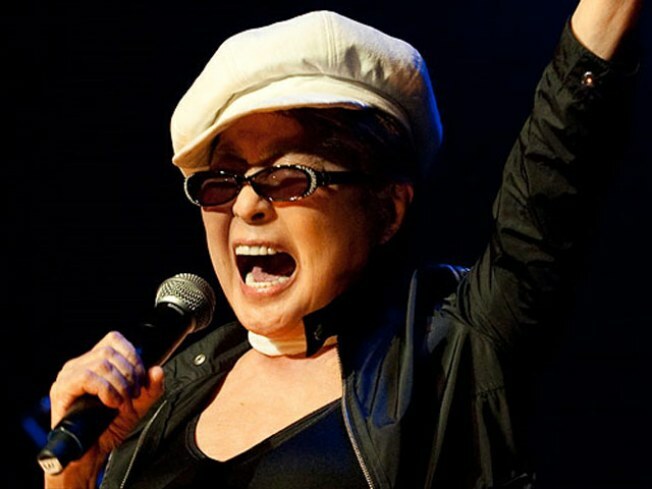 Yoko Ono brings her PLASTIC ONO BAND and guest stars like Eric Clapton and Sonic Youth to BAM. Even more artists are stepping up to support relief efforts in Japan. This Sunday, avant-garde jazz impresario John Zorn hosts the “Japan Benefit Concert” at Columbia University’s Miller Theatre and the lineup is impressive: Yoko Ono, Sonic Youth, and Mike Patton are a few of the boldface names. All proceeds benefit the Japan Society’s Earthquake Relief Fund. Tickets are currently sold out, but Miller Theatre’s site offers a helpful roster of other ways to pledge support for the Japan relief efforts.